Synesthesia is a phenomenon where the stimulation of one sensory pathway leads to an automatic, involuntary experience in a second sensory pathway. Research suggests that 1 in 2,000 people have some type of synesthesia. While few are born with this innate condition, Dr. Arthur Mehrhoff wants to cultivate your ability to process two mediums simultaneously. Merging fine art and song this Friday, Mehrhoff - the Academic Coordinatorfor the MU Museum of Art and Archaeology - aims to create the conditions for synesthesia. 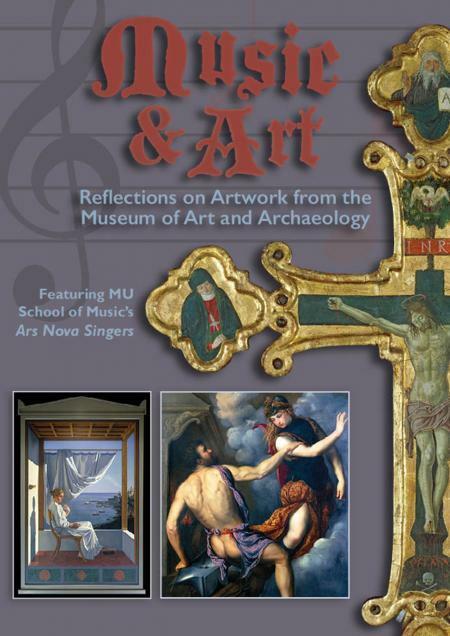 The Missouri Theatre show will pair five paintings from the museum with choral works performed by MU's Ars Nova Singers. Mehrhoff explained that Ars Nova means 'new arts'. The idea comes from [MU School of Music Director of Chorale Activities] Paul Crabb... We're bringing together two different aesthetic experiences: the artwork itself and the music. By bringing them together we create - in a sense - new art. The name Ars Nova grew out of that. The artwork and the music engage in a dialogue: The whole is more than the sum of its parts. This Friday's show will be the eighth annual performance by MU's Ars Nova Singers. The ensemble is not an organized class nor do the participants work together throughout the year. The singers are made up of MU graduate and undergraduate students and come together for one annual performance. Leading the Ars Nova Singers next Friday is Nathan Fratzke. After graduating from Wartburg College in his native Iowa, Fratzke came to MU as a composition student. He decided soon into his graduate career that his heart was more into singing and conducting than conducting. He had sung in the choir and a cappella groups in junior high and high school. He was inspired when one of his high school choirs embarked on a 30-day European tour. Once he had changed his focus at MU, Fratzke's advisor Dr. Paul Crabb encouraged Fratzke to consider leading a group of singers at an annual pairing of art and music. "I was all for it. I'm just looking for podium time and more experience," admitted Fratzke. Crabb was looking for a conductor since Mehrhoff had shared with him his annual series of images of art from the MU Museum of Art and Archaeology's collection. We just kind of selected ones that caught our interest, caught our eye. I went home and studied the pieces of art, kind of got to know them a little bit, looked up what they were about, and the stories behind them and what they were portraying. I used keywords. For the first piece for example, the Ave Maria is a painting of the Madonna and child. Obviously, an Ave Maria text is extremely appropriate. So, I went through and did the same for each [work of art] looking for genre matches. 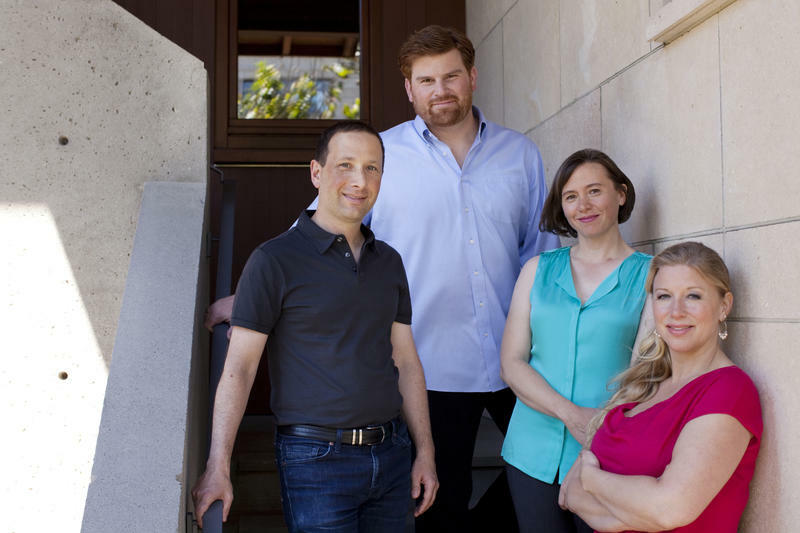 The Ars Nova Singers have been practicing their five songs since last November when Fratzke completed his list of art and song pairings. For Friday's show patrons will see images on screen of five paintings that are each paired with unique choral work. Music & Art : Reflections on Artwork from the Museum of Art and Archaeology is this Friday at 6:00 p.m. at Columbia's Missouri Theatre. The event is free. Fans of live classical music performance have an abundance of shows to experience this fall. 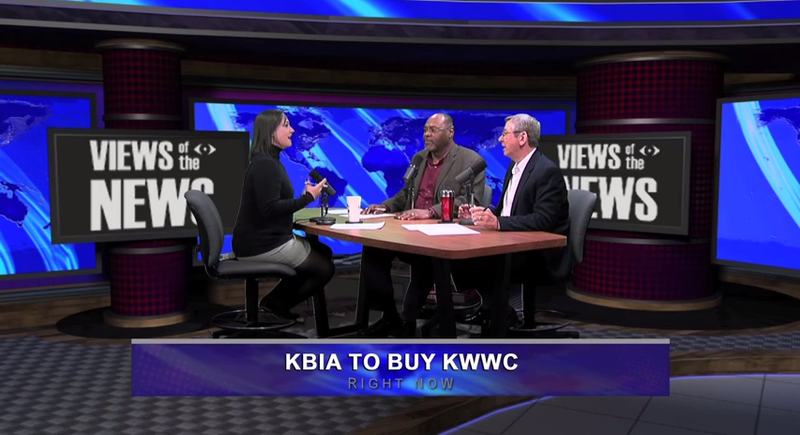 On this week's Thinking Out Loud we look at a pair of upcoming performances in Mid-Missouri. On this episode of Thinking Out Loud, we hear from local classical musicians Paul Crabb and Peter Miyamoto. Both are University of Missouri-Columbia School of Music faculty and both have upcoming performances. 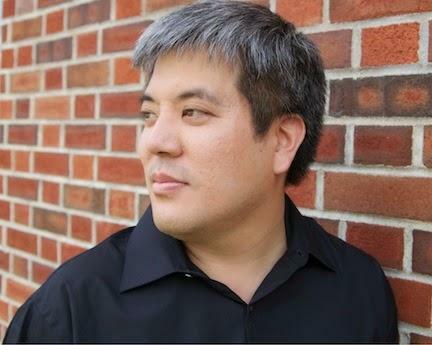 Miyamoto joins Romantic Fall, the Odyssey Chamber Music Series season premiere this Friday while Crabb leads the MU Choral Union in the November 20 Battle High School offering of Giuseppe Verdi's 'Requiem'.